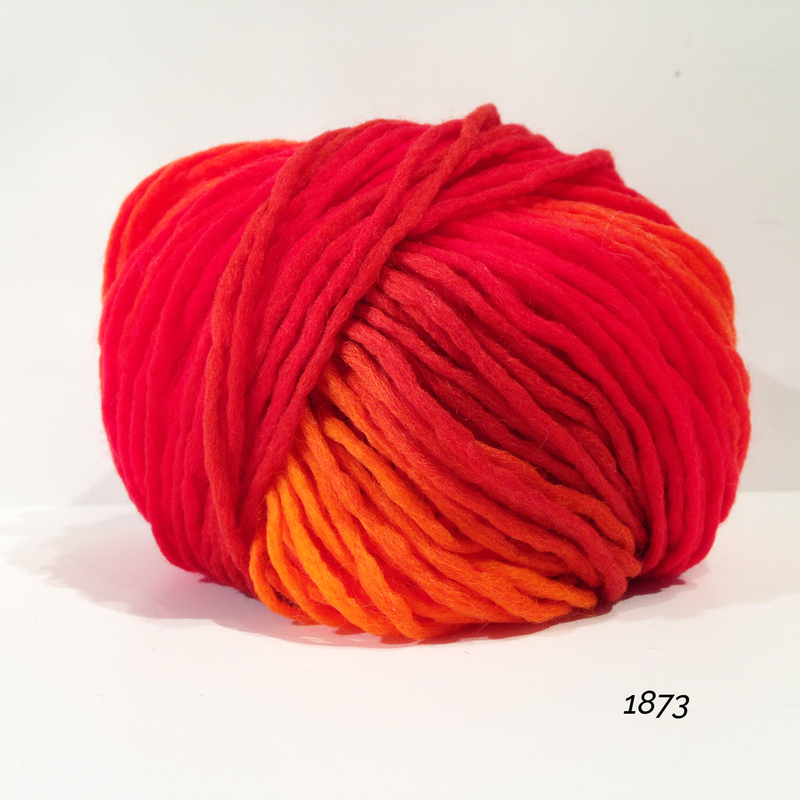 A slightly felted yarn made from 100% merino wool. Marbled ball with long repetition creating a gradient. Super soft and incredibly comfortable to wear, perfect for clothing, accessories and decorative items.